Season start was only two weeks ago and we already have uncountable moments to look back at. There have been plentiful of whales visiting the bay. Humpback whales have been around almost everyday. A few minke whales have been seen. We are very happy to begin the whale watching season early this year - we have had a great first week! Going out at sea here in the north this time of year is one of my favorite things. The cold fresh air and the snowy mountains that light up the bay in the winter sun. THIS IS IT! Tomorrow 1st March the 2019 whale watching season officially starts from Húsavík. The first tour of the year is scheduled at 10:45 on board our boat Sylvía. Bookings in advance recommended. Our 18th season is just around the corner. Daily whale watching tours on board Sylvía will start from Húsavík on 1st March 2019 – earlier than ever before. We are super excited to begin the season so early and head out on Skjálfandi Bay again with whale watchers in search of the giants of the ocean. The annual Icelandair Mid-Atlantic Tradeshow was held in Reykjavík last week and Gentle Giants took an active part as usual. The tradeshow was held for the 27th time and this year around 700 participants from 21 countries joined the event. Yesterday was a very social day for Gentle Giants when we attended the Natural Icelandic Tourism Workshop Mannamót. The name means "people coming together" and suits well for this event where more than 250 tourism companies from all over Iceland gather to present their businesses. Happy New Year to all our friends around the world! A new year has begun, a year full of exciting opportunities and plans. The next season will start earlier than ever, on 1st March. But before we shift all focus to the future, we would like to take a quick look back at our highlights of 2018.  Long story short, Gentle Giants had a great year with amazing whale encounters, new state-of-the-art headquarters and a fantastic team to be very proud of. Another whale watching season here in Húsavík has come to an end. It is time to look back at yet another great year. Winter is here and our maintenance crew are already in full swing with the preparations for next year.